I hear people say all the time life gets better with every year, and I truly believe that. 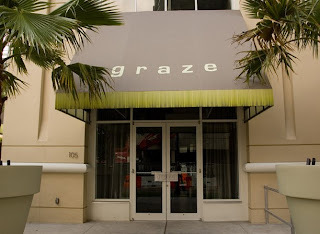 Tonight my husband and I are headed to Graze. We haven't been yet, but have heard many good things.